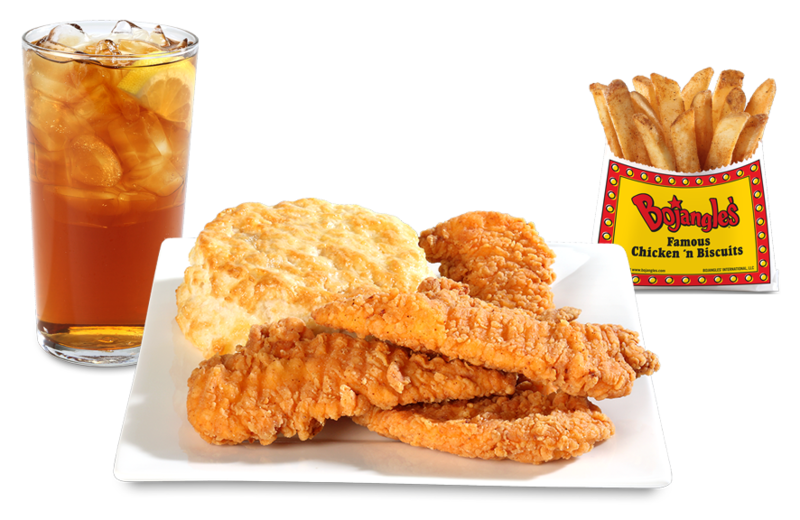 Get a FREE Half-gallon of Tea when you sign up, then tasty news, notes and offers every month after with the Bojangles’ E-Club. You can’t argue with a classic. 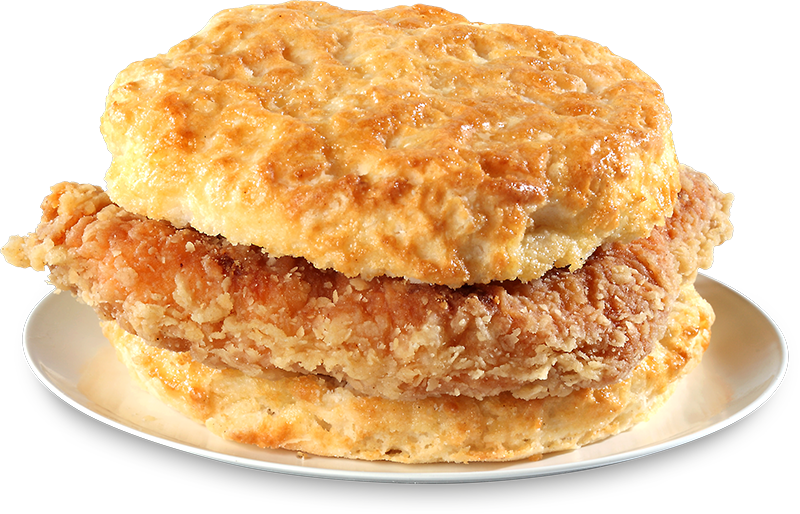 Our Cajun Filet Biscuit has become our signature item by combining the two things that made us famous: our perfectly breaded and seasoned chicken and our hand-made buttermilk biscuits. Dinner is served. One perfectly seasoned leg, one perfectly seasoned thigh and one home-style fixin’ make this a perfectly seasoned dinner that you won’t soon forget. An all-time favorite. Four pieces of our juicy, boneless, whole-breast select tenderloin filets, seasoned to perfection and served up hot and fresh with a made-from-scratch buttermilk biscuit, your choice of home-style fixin’ and a drink. See how we make our Biscuits! Take our biscuit tour to learn our process, then test your knowledge! Join our E-Club today to receive a FREE half-gallon of our Legendary Ice TeaⓇ ! Bojangles’ began in 1977 and saw an opportunity to develop a quick-service restaurant chain based on three attributes: a distinctive flavor profile; wholesome, high-quality products made from scratch; and a fun, festive restaurant design with fast, friendly service. 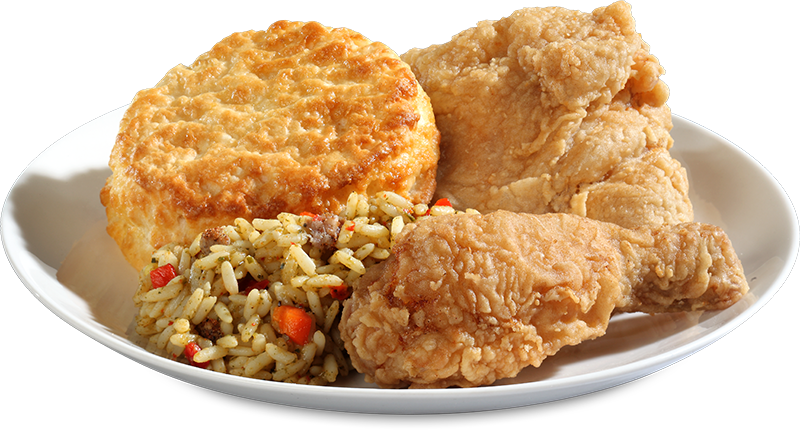 Bojangles’ of Sanford’s core menu is: distinctive, flavorful chicken made with a special blend of seasonings and served with hot, fresh buttermilk biscuits and one-of-a-kind fixin’s like Bojangles’ Dirty Rice and Bojangles’ Cajun Pintos. Bojangles’ light, buttery, made-from-scratch biscuits serve as the basis for the best breakfast in the industry. From biscuit sandwiches filled with mouthwatering items like spicy chicken filets, seasoned sausage or steak, country ham, eggs and cheese, to sweet biscuits like our Bo-Berry Biscuits, no one does breakfast like Bojangles’ of Sanford. That’s why Bojangles’ serves breakfast all day, every day. This restaurant is independently owned and operated by one of our franchisees. Like our Facebook page to stay updated on local events and, of course, to stay hungry. Copyright © 2017 Bojangles’® International, LLC.